We are once again visited by the Warlock’s Journal, the travelling book of wonderous knowledge. This time it is focused on a single particular item, it seems to be researching an item long rumoured to be locked away in the vault of the TimeHunters. Despite the rumours, nobody really knows what the true story is behind this artefact. 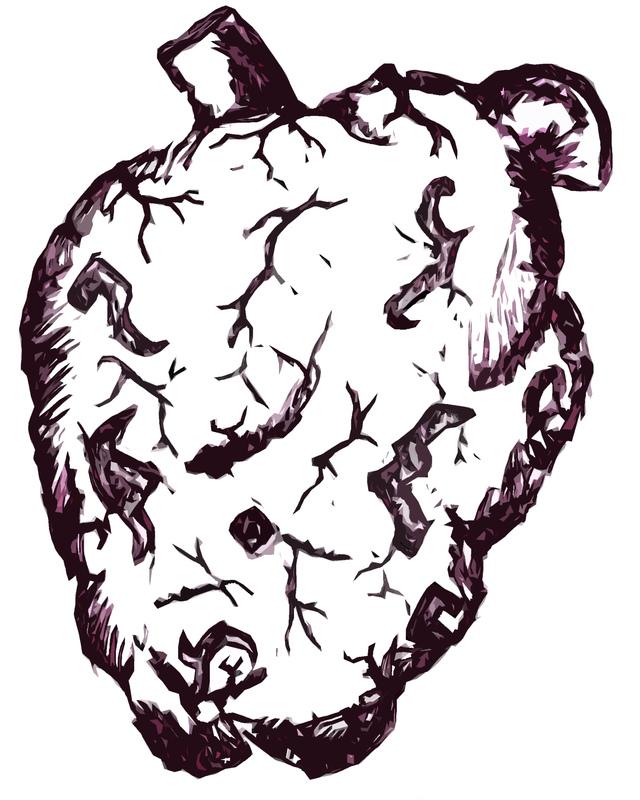 The artefact sketch was featured in the last episode of GM Nostlagia, it shows a heart with runes carved into it. There were lots of unanswered questions so i thought this month of Warlocks Journal was a splendid oppertunity to getting them answered. To enter the November contest of the Warlock’s Jounarl, you must design a wonderous artefact on the image below, describe it’s origin, powers, history and explain why it is now locked up in the vault of the TimeHunters. Describe the artefact and explain why the TimeHunters locked it away. Max 300 word limitâ€š Name/Title does not count against word limit. To ensure a period of voting, entries must be submitted by the 14th of November 2015. Winner will be announced on 30th of November 2015. Voting will be done via surveymonkey between 15th and 27th of November 2015.